By 2022, St. Petersburg and Kaliningrad are promised to launch a new mode of transport. Passenger ferries will run between the two cities. The exact date of launch is not yet available. 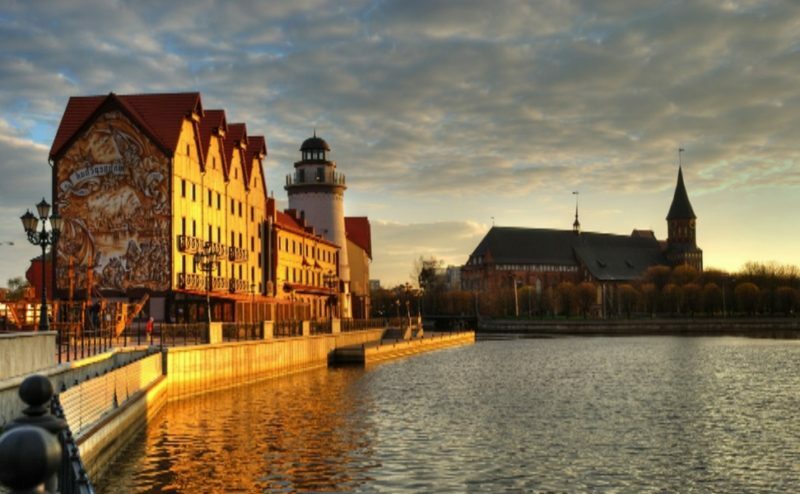 At the moment, a terminal is being built in Kaliningrad, where tourists will be arriving. The authorities have already decided which vessels will start to walk on the route, the business plan of the project is drawn up. Recall, for the time of the World Cup in cities hosting matches, the movement of water transport will be limited. Petersburg and Kaliningrad also fall under a temporary ban.